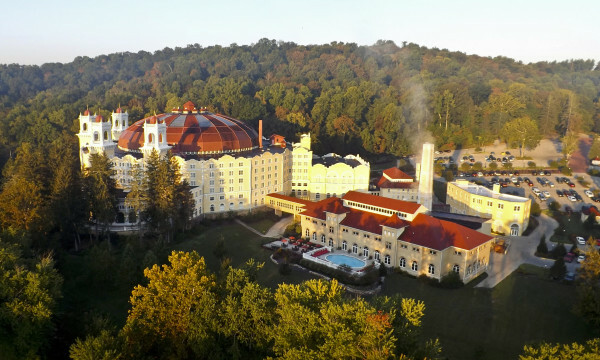 French Lick Resort in West Baden Indiana, features a “Get out and Play” theme during Labor day weekend. Family activities include live music, pony rides, relay races, bouncy houses, family picnics, and more. This resort also offers a “KidsFest” area. A hangout specifically for kids that include seasonal supervised activities and educational events that kids are sure to love! Take advantage of Pheasant Run Resort’s final weekend for their Summer Splash Package in St. Charles Illinois. 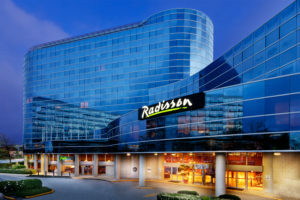 Package includes accommodations, pool side events, Sunday Brunch, and children’s crafts. You’ll also enjoy outdoor movies at dusk (weather permitting), ice cream, and family S’mores. On Saturday night, September 5th, the resort is featuring a live entertainment and a buffet dinner. Celebrate Labor Day Weekend “American Style” at the all-inclusive Sunny Hill Resort and Golf Course in the Northern Catskills. The resort will be featuring a Lake Party with Rides, Fireworks and Live Music. The all-inclusive fee includes three all you can eat “buffet style” meals each day, Adult wine & cheese tastings, and various activities including Zumba, water aerobics, yoga and fencing. Enjoy “On the Boardwalk” Labor day activities at The Phoenician in Scottsdale Arizona. Featuring everything you love about the boardwalk including carnival rides, photo booths, balloon art, and food trucks. The entire family will enjoy music, live entertainment and a roaming magician. On Sunday evening you can close out your fun filled weekend with either a family friendly “dive-in” movie at the pool or S’mores and stargazing on the patio. Lanier Islands Resort in Buford Georgia offers a Family Fun Package starting at $289 that includes accommodations, daily buffet breakfast and 4 tickets to Lanier world water park. The park features water slides, a wave pool, a zip line and several restaurants. 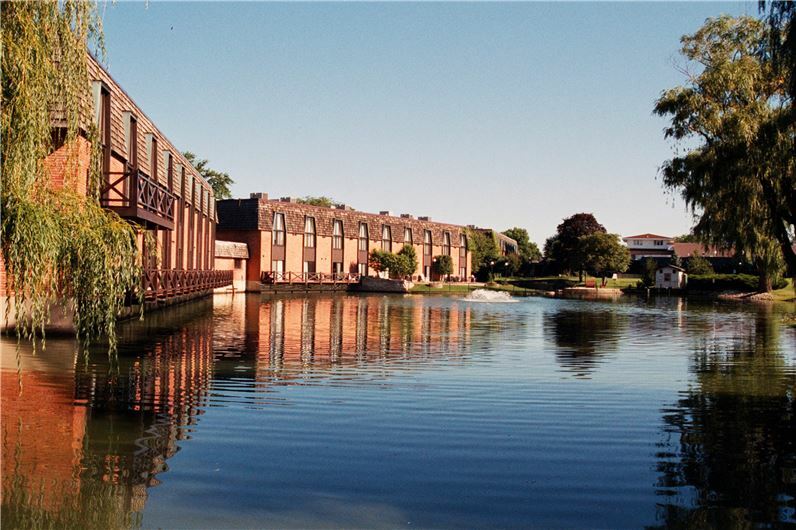 Their lakeside restaurant, The Sunset Cove, features special events, beach side dining, and live music. 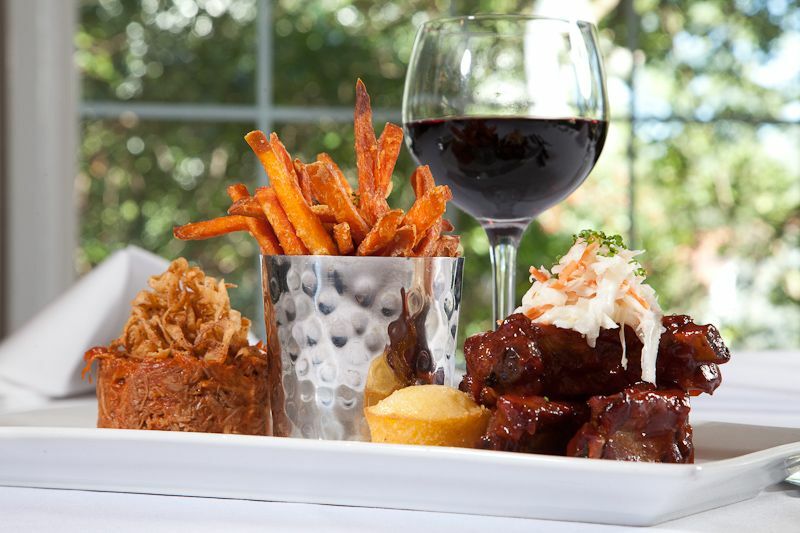 Consider a parents getaway at The Pinehurst Resort in North Carolina for their Taste of the New South Food and Wine Festival September 4th – 7th. Enjoy culinary demonstrations, wine & craft beer tastings, and southern fare. The event will kick off Friday with an oyster roast, and wind down on Sunday with a heritage dinner prepared by Pinehurt’s Chefs. Arggg! I am still deciding on a Labor Day getaway. Hope I can decide on something. Fun getaways! It is nice to plan something a bit close to home so you can enjoy the weekend instead of sitting on a plane. These are all great weekend destinations! I live in CA and would love to go to AZ for the holiday! Thank you for sharing! I’ve never been to the US but these are good tips. Nice article with fun get away ideas. This would be great for me and the mister. Thanks for compiling this! Yikes! This reminds me I have zero plans for Labor Day Weekend! Better get on with it. I’m been wanting to get to French Lick. The name itself is intriguing. All of the places you listed sound like fun getaways. Another good one is Ocean City, MD on the East Coast! I wish we were close to some of these! They sound so fun!